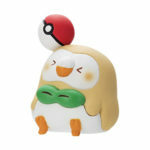 The Pokemon Company has announced the first series of Pokemon Yurutto Figure Collection for Pokemon Center locations in Japan. 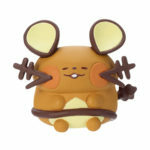 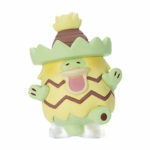 Pokemon Yurutto is a merchandise line designed by Kanahei Animals illustrator Mr. Kanahei. 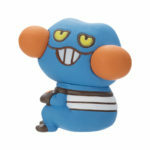 Check out the main line of Pokemon Yurutto merch here. 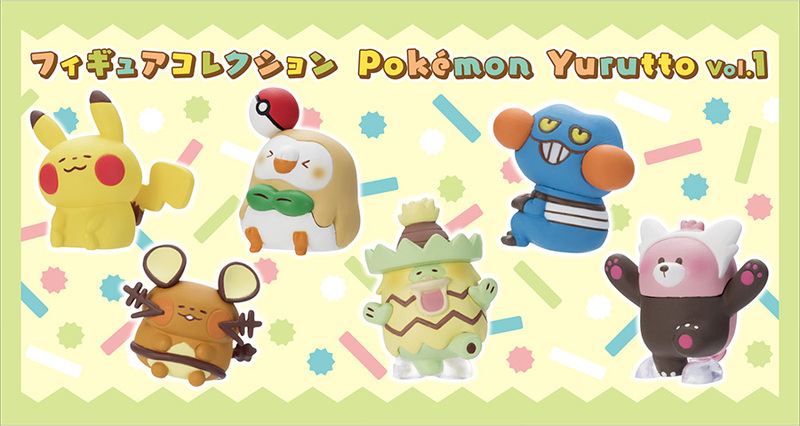 The first volume of Yurutto Figure Collection features Pokemon such as Pikachu, Ludicolo, Croagunk, Dedenne, and Bewear in Yurutto style. 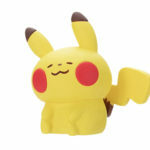 You can grab them from capsule machines at Pokemon Center locations across Japan (300 yen per try).